Let’s have some number fun! 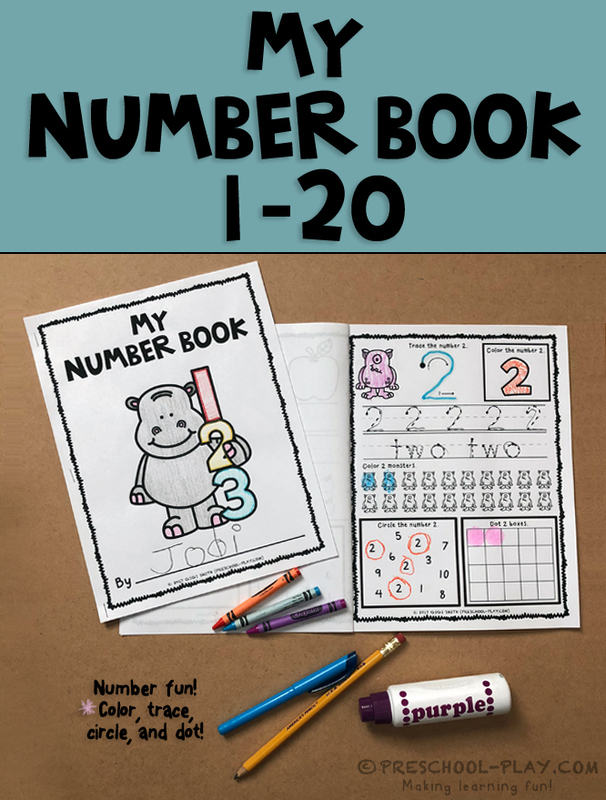 This Number Book packet contains 21 printable pages that strengthen the following skills: counting/one-to-one correspondence, number recognition, set recognition, number quantity, number order, ordinal concepts, visual discrimination, number formation, fine motor, and following directions. Children will work to recognize and identify the number on each page. They will trace the numerals, placing their writing utensils on the start dot to practice proper number formation (top to bottom). They will do the same for the number word. Students will then color a set of items, circle the featured number within a group of other numbers, and use a dot marker or something similar to dot the appropriate amount of boxes. 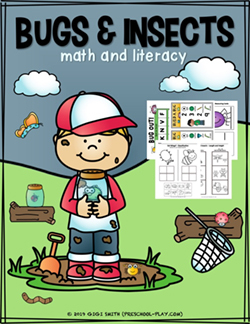 To ensure that this resource is developmentally appropriate for a wide range of learners, the cover of this book does not state a certain number range. For example, some children’s books may only contain numbers 1-5 or 1-10, while others will contain the full 20 pages. Children will write their names on the back of each page. 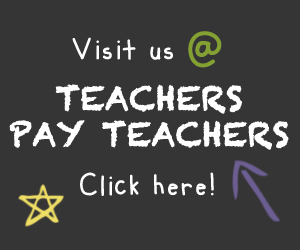 Once their pages are complete, encourage them to color/decorate their covers and write their names at the bottom. The pages can then be assembled in proper order and stapled together. Depending on the child’s ability, he/she may want to place their own pages in number order. If you are not wanting your students to produce a book, these worksheets can be used individually; e.g. number of the week. GRAB THIS NUMBER BOOK HERE.